This one holds a big Grudge! 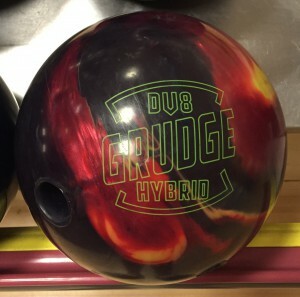 The DV8 Grudge Hybrid is definitely a strong ball that adds a massive backend move compared to the original Grudge. This is definitely a lot of ball. DV8 set out to provide more backend than the original Grudge and they definitely succeeded. 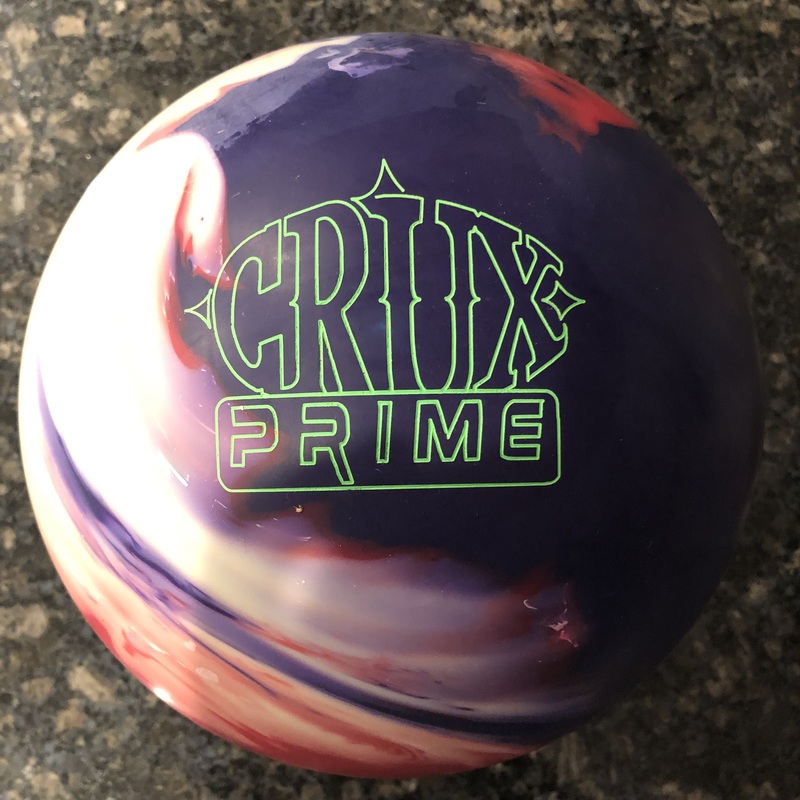 The Grudge Hybrid is a high end ball in terms of lineup and pricing. It offers lots of motion for the money but definitely needs a decent amount of oil to be effective. 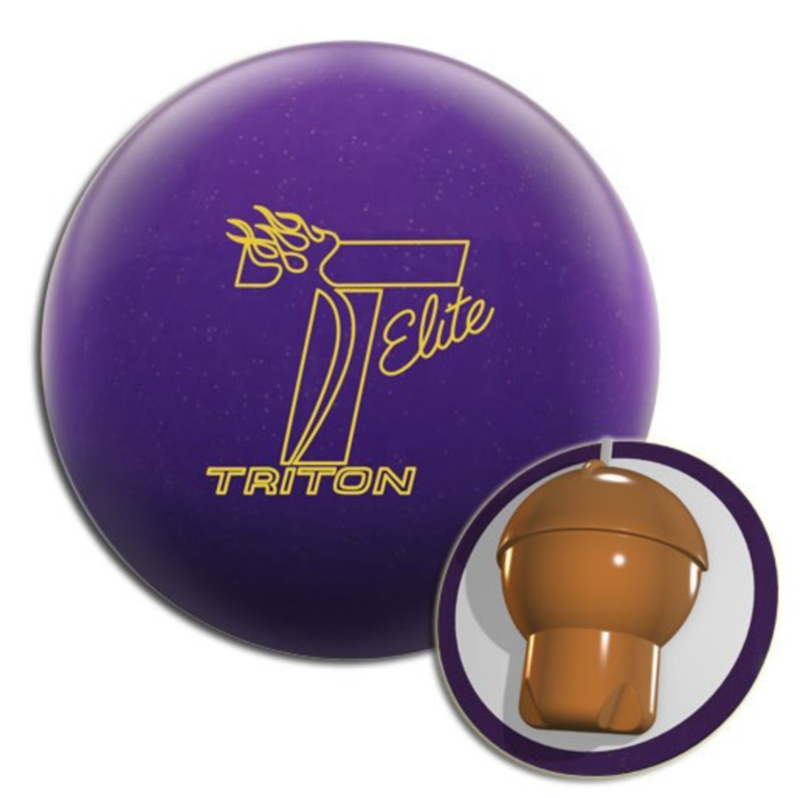 Due to that, naturally many high end balls take a little hit in terms of value. The Grudge Hybrid uses a coverstock known as Composite Hook Hybrid finished at 500/4000 Siaair paired with the Grudge Low RG Asymmetric core. Core specs are 2.49 RG, .056 diff, and .014 asymmetric diff. The DV8 Grudge Hybrid really is an overall strong ball that has enough teeth to read the midlane along with plenty of backend movement. I tend to find that Hybrids are more than the sum of their parts, i.e., have a synergistic effect. They have moderately good control of the early and mid part of the lane that solids provide while offering the backend punch of a pearl. The two together means the ball covers more boards overall than either solid or pearl. Yes, Greg has a massive amount of hand and he is covering a ton of boards, but you can see the type of ball motion this offers, especially when you see it next to the original Grudge later in the video. Because of it’s strength, Greg must find the oil on this pattern to get the ball to get through the mids. Then you can see how much backend movement there is. The ball sets up to the pocket really strong. The pin up ball covers a few less boards but is slightly snappier down lane. 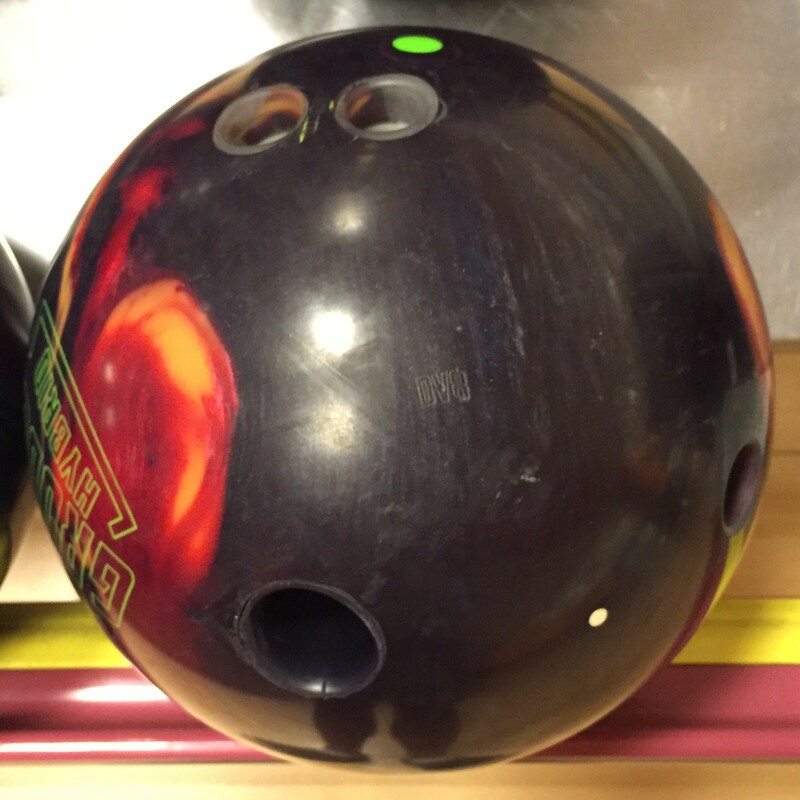 The pin down ball requires even more room on the lanes but has a slightly smoother transition between hook and roll phase. Both are very strong with that slight variation noted between the two. Later on in the shots that didn’t make the cut, you can see that because of the strength of the ball and the duller out of box finish, missing in is preferred to missing out. On this medium/lower volume, the ball burns up too much if lost to the outside, risking splits like 2-8-10s. 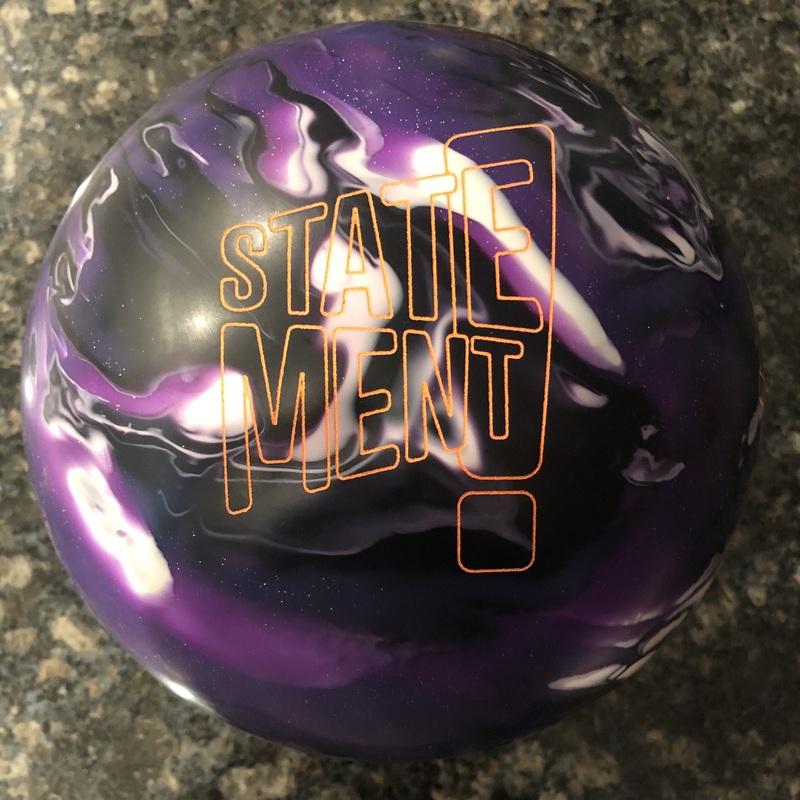 While Greg didn’t have much miss room to the inside either due to his rev rate, he still faired better in terms of pin leaves with inside misses. Due to it’s strength, the ball won’t run away and crossover. If you will face higher volume patterns, I believe the Grudge Hybrid will be even more at home, providing a nice blending of the pattern while still being a strong ball. We showed the original Grudge for comparison. Put simply, the Grudge is a heavy oil snow tire type ball. So naturally, on this condition, it burns up sooner and covers less boards with less backend pop. That’s good when you want to control a difficult pattern. When on medium conditions or less difficult patterns or as the difficult ones breakdown, you want more downlane motion to increase carry. That’s what the Grudge Hybrid offers. 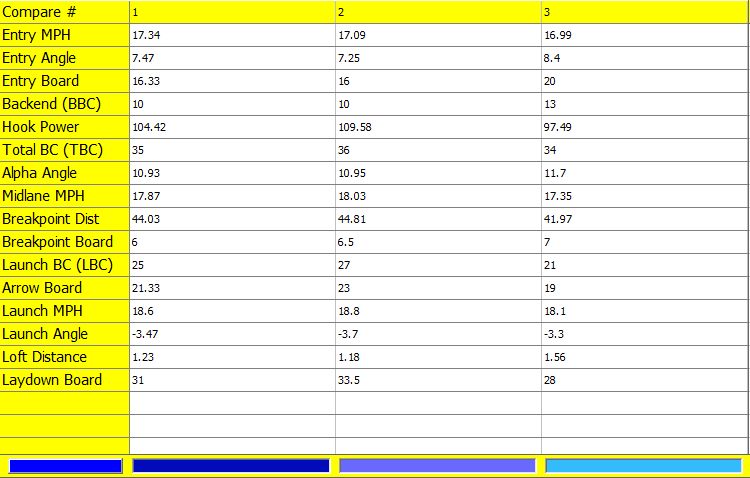 Here is the CATS data for the 3 balls: Grudge Hybrid Pin up, Grudge Hybrid Pin down, and Grudge Pin down. The deepest line is the Grudge Hybrid pin down. It needed more room. The Grudge Hybrid pin up was next in terms of strength and board coverage. 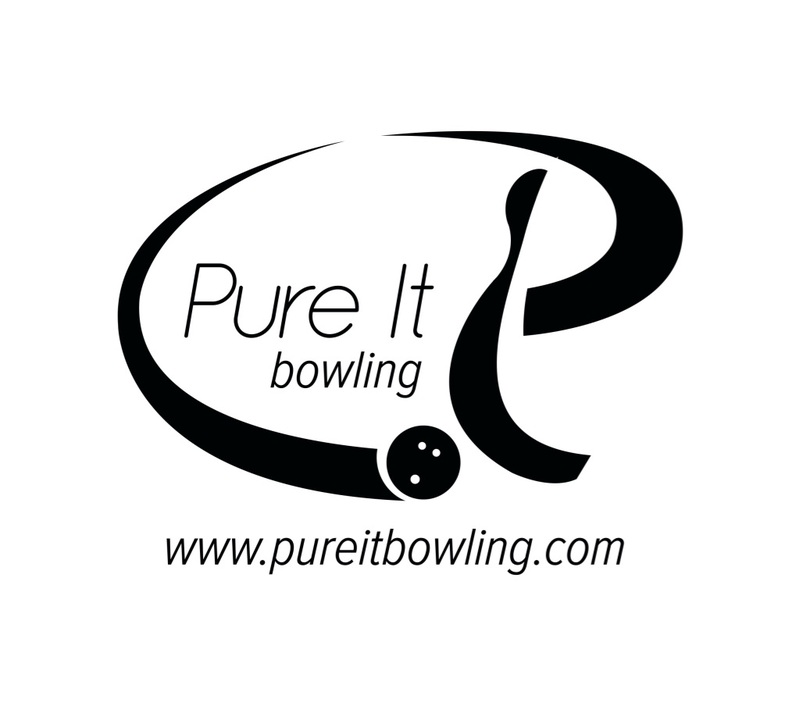 Furthest right is the original Grudge pin down. 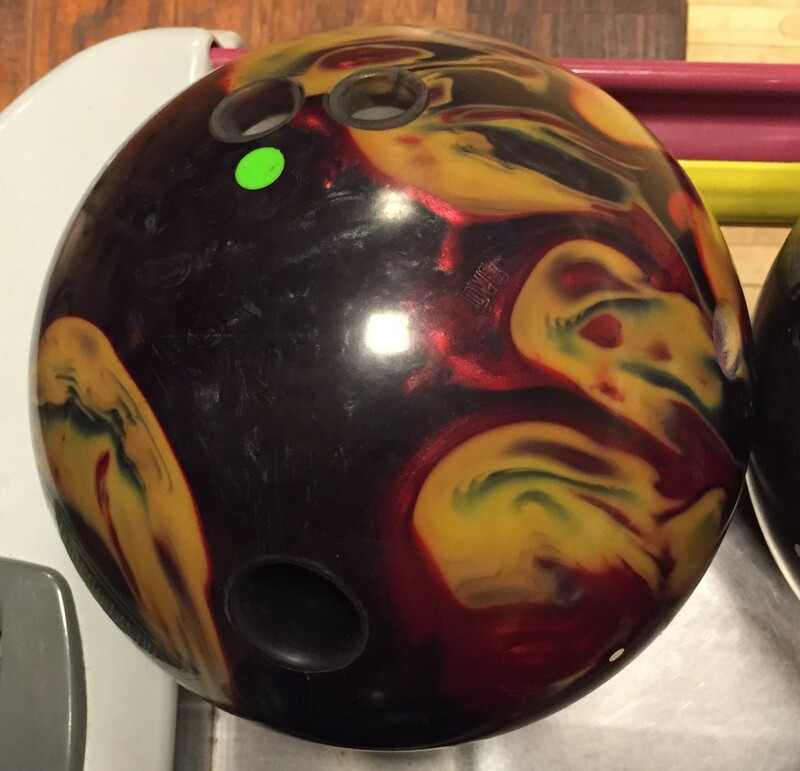 The Grudge breakpoint is 3 feet shorter than the Hybrid pin down.